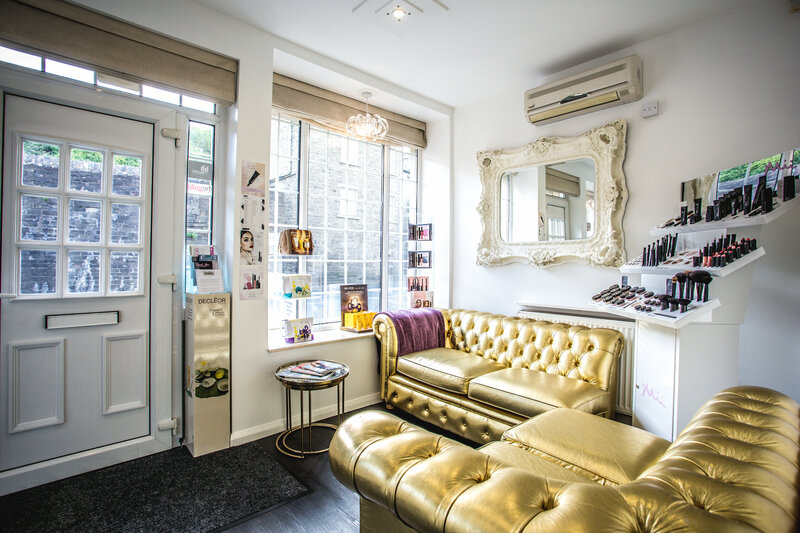 BEAUTY WITH SARAH IS A LUXURY BEAUTY SALON LOCATED IN HASLINGDEN - FACIAL, BODY, BEAUTY AND ADVANCED BEAUTY TREATMENTS. WE WELCOME YOU TO RELAX AND UNWIND IN A WARM FRIENDLY ENVIRONMENT. WE AIM TO OFFER YOU SUPERLATIVE SERVICE THROUGHOUT YOUR VISIT AND OFFER YOU EXCEPTIONAL STANDARD OF BEAUTY TREATMENTS. THE SALON PRIDES ITSELF ON USING ONLY THE HIGHEST QUALITY OF PRODUCTS. WHATEVER YOU REQUIRE, HOWEVER SMALL, WE ARE HERE FOR YOU AND ARE ALWAYS HAPPY TO HELP. Excellent care , Did what I asked for. Love my fab red nails by Hannah ❤️???? This was my first time with Belle and was very pleased.i have marked service as a 4 purely because I asked one of the assistants to look at my wraps which were becoming hot but she forgot and I had to ask someone else. This is the only time I have marked a four as generally everything is first class. Sarah is the absolute brow guru!! My unruly brows are now perfect again..thank you! Feel totally valued as a repeat client. As always - fabulous experience. Really friendly and professional. A treat. Belle is a perfectionist, she always does my nails exactly how I want them. Thank you!! Always a pleasant experience with a friendly atmosphere. I even get a glass of wine. Just what you need at the end of a busy day. Love it. Perfect, love my eyebrows, feel very confident having them done and the result is fabulous, thank you. Excellent meeting with Sarah she explained the procedure and drew the 'eyebrow' that would be most natural and suitable for me. Also did the skin test. Very good. First time with Hannah very pleased with my nails .